Gladinet Cloud Desktop Lets You Integrate Online Applications WithLocal Desktop ! Although you are using how-to-manage-open-with-application-in-windows-open-expert/">online applications, you may not yet integrate the applications. 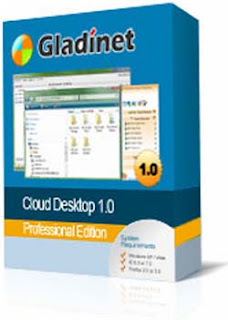 Gladinet Cloud Desktop is software that lets you store files and folders as local folders in Windows Explorer and you can integrate the application with the local desktop. It is a personal cloud agent for internet users and a desktop delivery agent for cloud service providers. 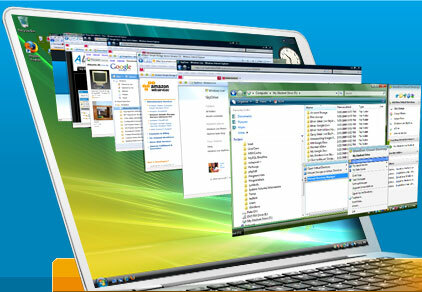 tipcam-screen-and-audio-recording-application-free-download/">Change the way you use cloud resources. Thenewt-a-perfect-choice-for-network-monitoring/"> login credentials for cloud storages and services are stored in users local PC. Gladinet does not sort-tables-in-google-docs-easily/">collect them. They are used only when connecting to cloud services.